Alhamdulillah, there is a growing number of courses on offer within the UK, and it can be hard to choose the right one! Here are 5 reasons why the Husna course may be the best option for you. The Husna course is split over monthly seminars spread across the year and set right at the beginning of the course. This allows you to easily manage other commitments and your attendance of all classes. 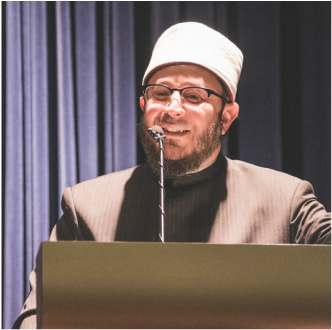 Shaykh Ahmad Saad is one of the leading scholars in the western world. Having studied for almost 20 years in Egypt, he has mastered a variety of different sciences with an exceptional ability to bring them to life in the English language. The course provides equal access to the teacher for both males and females, to allow you to ask the questions you need throughout the course. Sh. Ahmad’s breadth of knowledge and time spent in the UK places him in the unique position of being able to contextualise the material relevant to a modern western context. Husna course has been developed around core texts within each of the subject areas. This allows you to anchor your learning further to a specific book to read up on. The Al-Husna course is a multi-disciplinary certificate programme dedicated to the sound and comprehensive knowledge and understanding of Islamic sciences. It is an interactive course designed not only to increase the students’ knowledge, but to improve their relationship with Allah and His Messenger Prophet Muhammad ﷺ and their association with the creations of God. 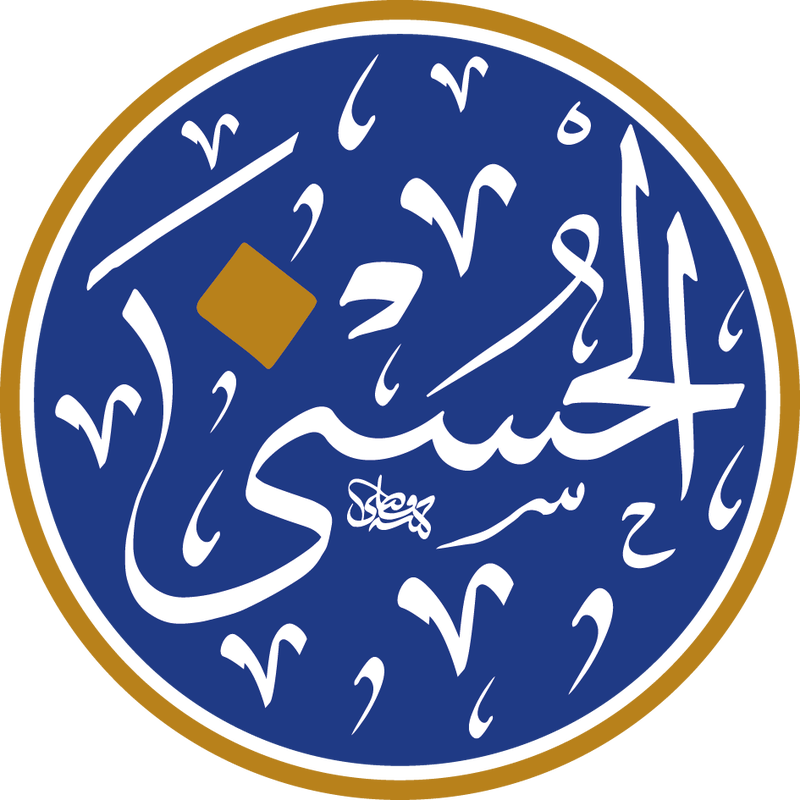 The course is designed to provide the essential understanding of the Islamic sciences, sufficient for students to conduct their life as a confident Muslim and believer, and as ambassadors of Islam and the Prophet. The programme levels are tailored in the form of specified measured teaching hours that can be delivered according to the capacity of the host organisations. Level 1, for example, contains 125 teaching hours that can be offered over 15 months for one complete day per month or 7 months for one weekend per month. 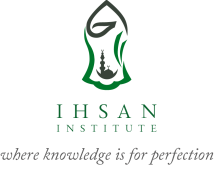 Due to the current arrangements and the fact that Ihsan Institute does not have a permanent premises, the programme is only offered in cooperation with local and international organisations that can host it and is tailored according to the availability of space and learners. The same amount of hours, though, are offered but the length of the program varies according to the capacity. ​At the end of every level, students sit for a written exam in the programme modules and only students who pass can join next level. Due to arrangements as well, a class has to contain 20 students at least to be able to cover the costs of the programme.